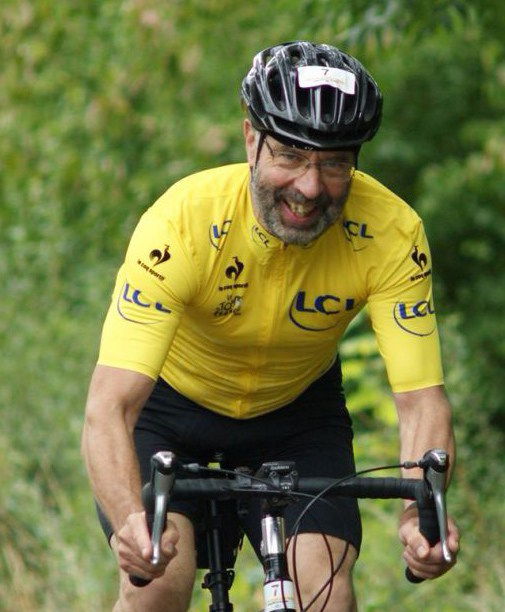 Bramcote resident Robert Cleave is training hard for a charity round the world cycle ride. Robert begins his 18,000 mile marathon in April and is raising money for Cancer Research UK and Traidcraft Exchange. Please visit Robert’s website here and sponsor him here.